It's hard to explain what makes Frenchtown so special. It could be the passionate community and the eclectic downtown shops. Perhaps its draw lies in the thriving art galleries or family run restaurants. Maybe it's the gorgeous Victorian architecture, rich history or the sheer beauty of the Delaware River through every season. The magic of Frenchtown is a mix of all these traits and then some! The only way to explain how it feels to be here can be encapsulated in two simple words...Love Frenchtown. Lovefrenchtown.org is the home of the Frenchtown Business & Professional Association; a volunteer run, member supported, non-profit organization dedicated to supporting local business and enriching our community. Mobilizing through town events, downtown beautification efforts, strong relationships with other community interest groups and expressing a voice in local government, the FBPA aims to elevate the experience of all who share our streets. 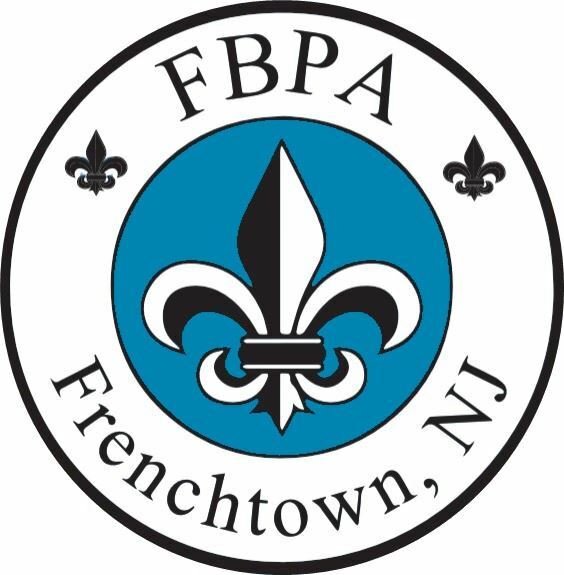 Frenchtown, NJ is located on the beautiful banks of the Delaware River in Hunterdon County just over one hour from New York City and Philadelphia.